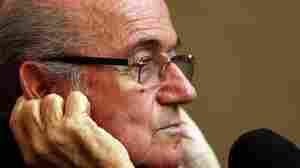 October 28, 2015  In a wide-ranging interview with a Russian news agency, the suspended FIFA president says of Russian President Vladimir Putin that "Vladimir Vladimirovich is a good friend of Joseph Josephovich." 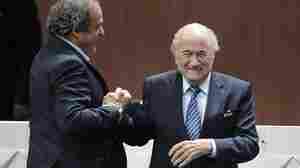 October 2, 2015  Major sponsors want Sepp Blatter, who is being investigated for corruption, to step down immediately. He has said he'll leave the job in 2016. January 6, 2015  Prince Ali Bin Al Hussein said he is running against incumbent Sepp Blatter because he believes "it is time to shift the focus away from administrative controversy and back to sport." December 18, 2014  Soccer's governing body will, among other things, discuss preparations for the 2018 World Cup. But it's the resignation of Michael Garcia over his corruption report that is likely to draw attention. December 16, 2014  Michael Garcia had filed an appeal against how his report into the bidding process for the 2018 and 2022 soccer World Cup was handled. 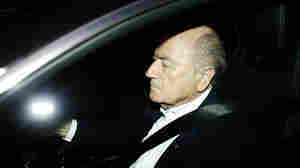 FIFA said his appeal is inadmissible. 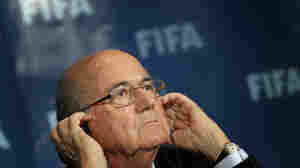 December 2, 2014  Sepp Blatter, who heads soccer's governing body, said the companies that employed the migrant laborers building the infrastructure for Qatar's 2022 World Cup were responsible for their safety. 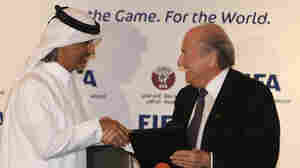 November 20, 2014  The decision reopens for scrutiny the mechanism by which Russia and Qatar were awarded the tournament in 2018 and 2022. The two countries were cleared last week of corruption in their winning bids. 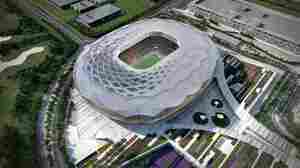 November 18, 2014  Soccer's governing body said assets may have been transferred to Switzerland in connection with the bids. 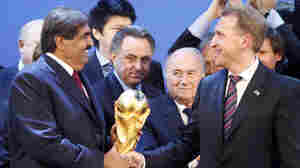 Just days ago, FIFA cleared eventual winners Russia and Qatar of corruption. November 13, 2014  A report by a German judge examined the actions of countries that bid to stage the World Cup in 2018 and 2022. But the lawyer on whose work the report was based called it "incomplete and erroneous." July 10, 2014  The country's National Council on Problem Gambling has been airing a cautionary spot featuring a boy whose father wagers his son's savings on Germany.